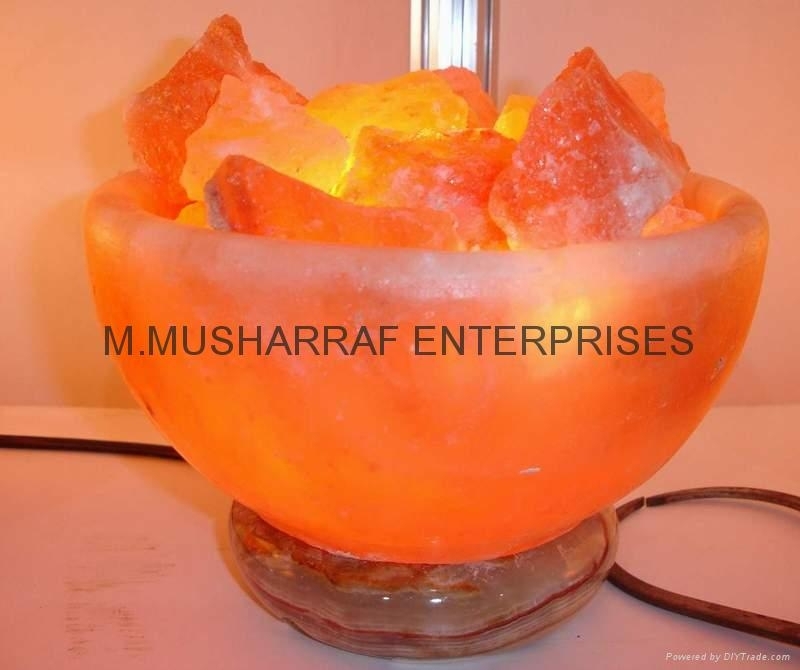 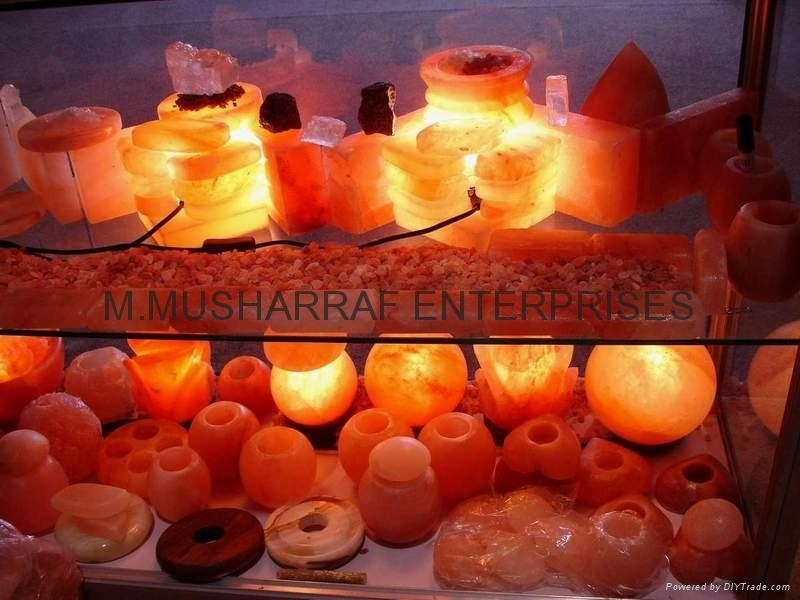 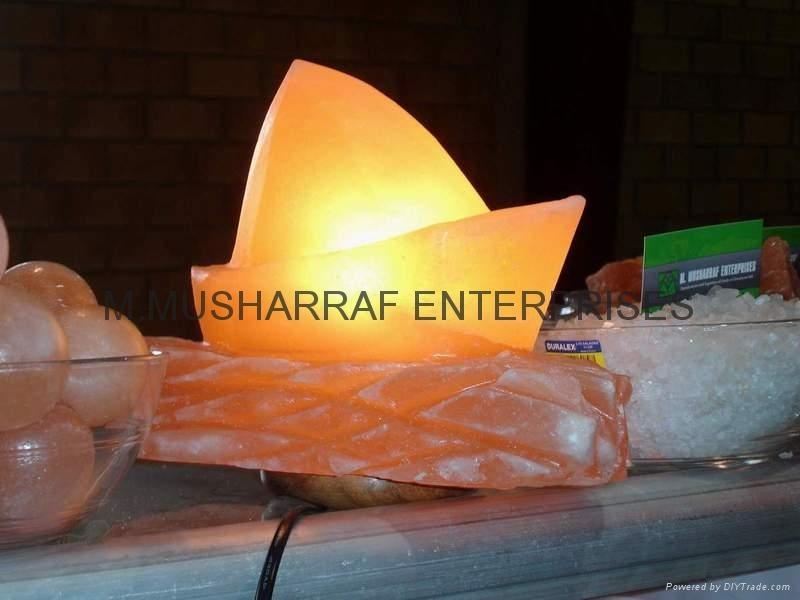 MME (M. Musharraf Enterprises always participate in Exhibitions. 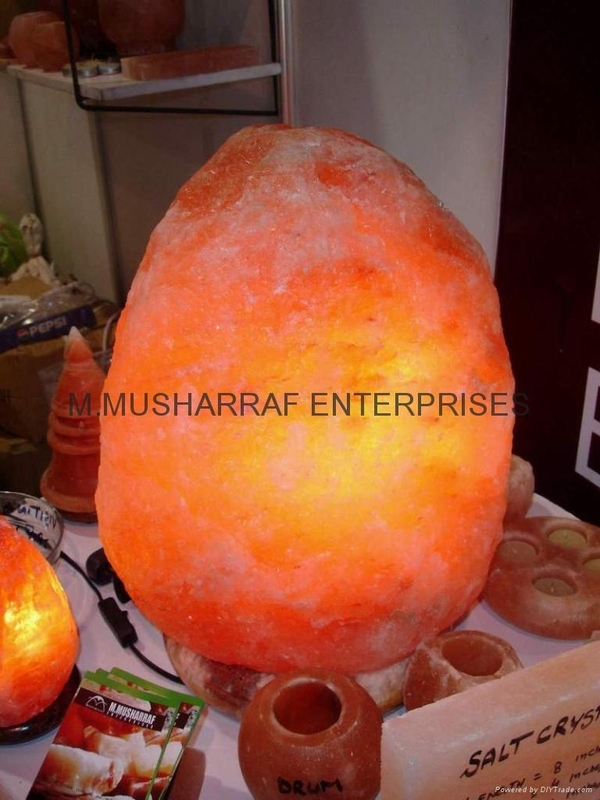 Specially arranged by the EPB (Export Promotion Bureau) under the Govt. 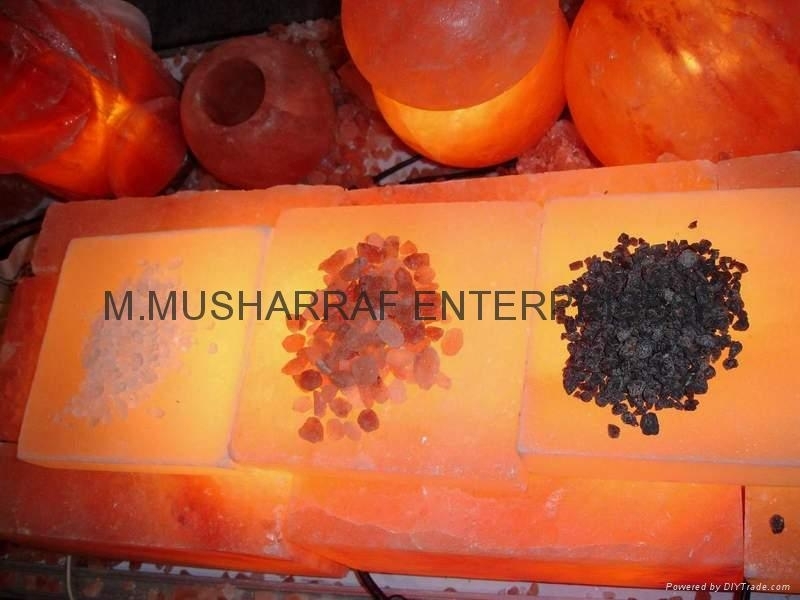 Of Pakistan . 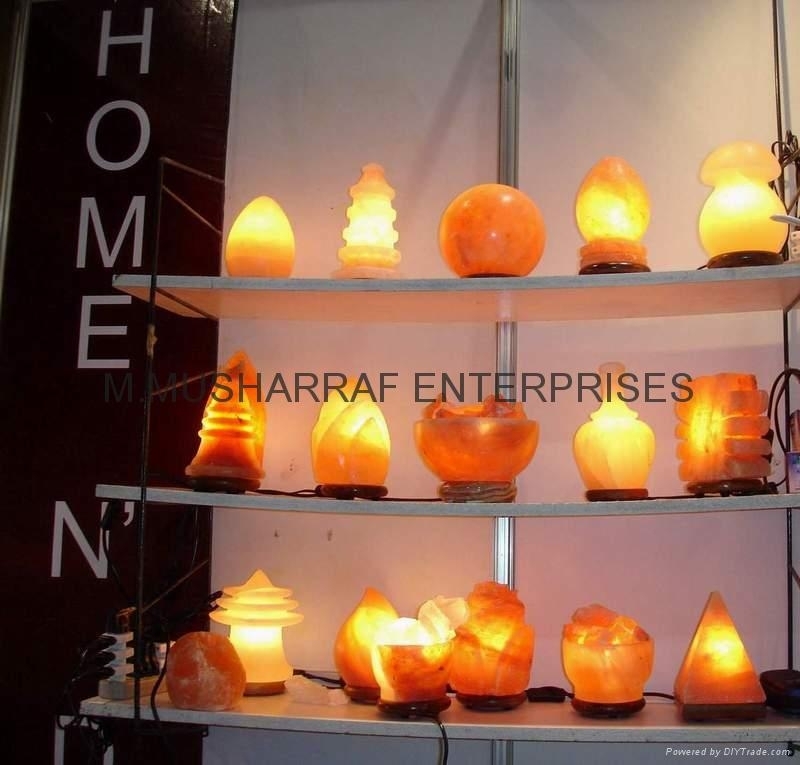 We participate each time in EPB exhibitions because it has given us quantity of good buyers with good response. 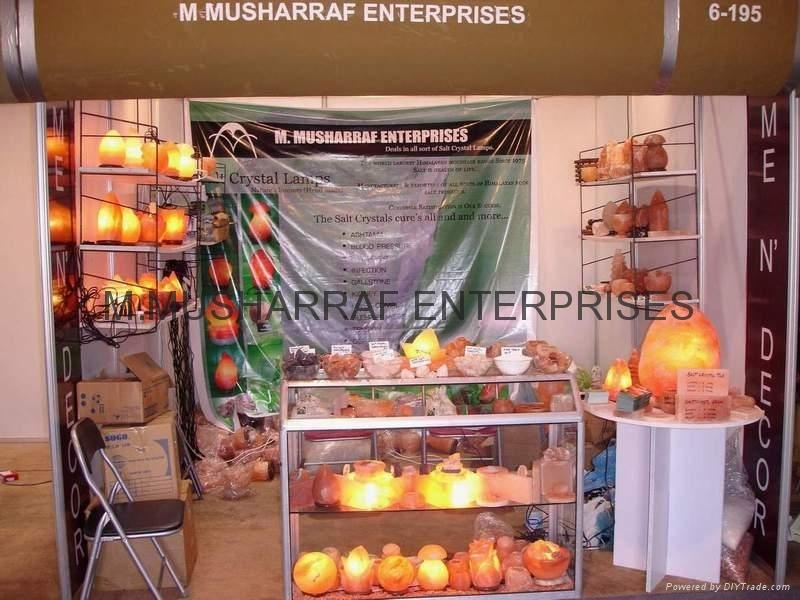 We also participated in Expo 2006 exhibition held on 29th March 2006 to 3rd April 2006 . 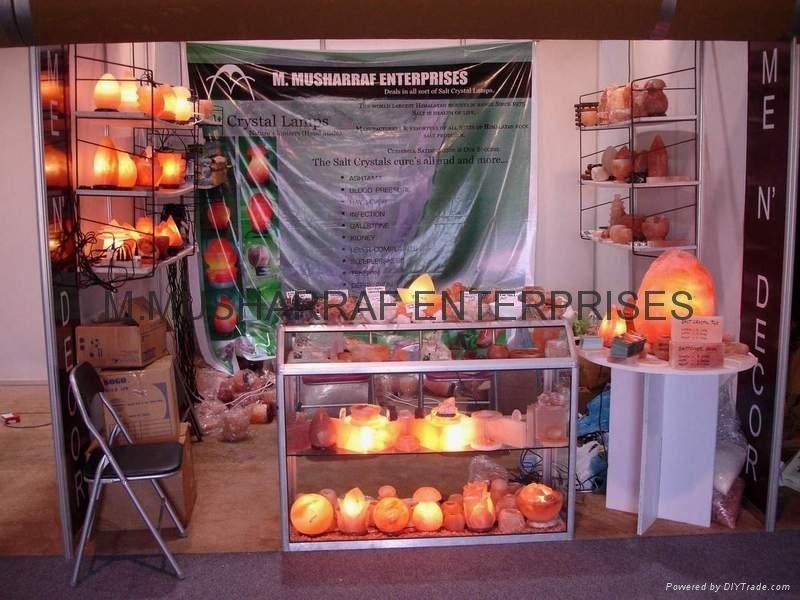 The pictures of our stall in Expo 2006 are also updated on our website now. 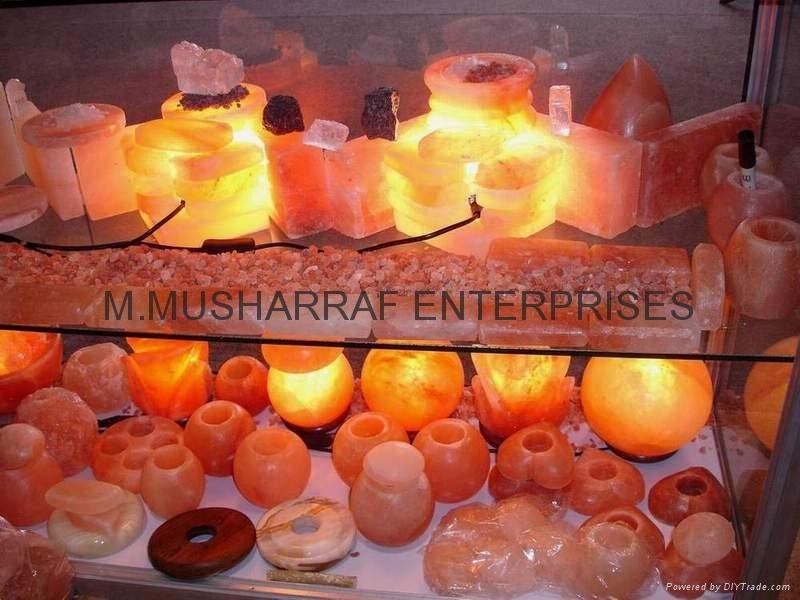 Our stall was in Hall No 6 in Expo Center . 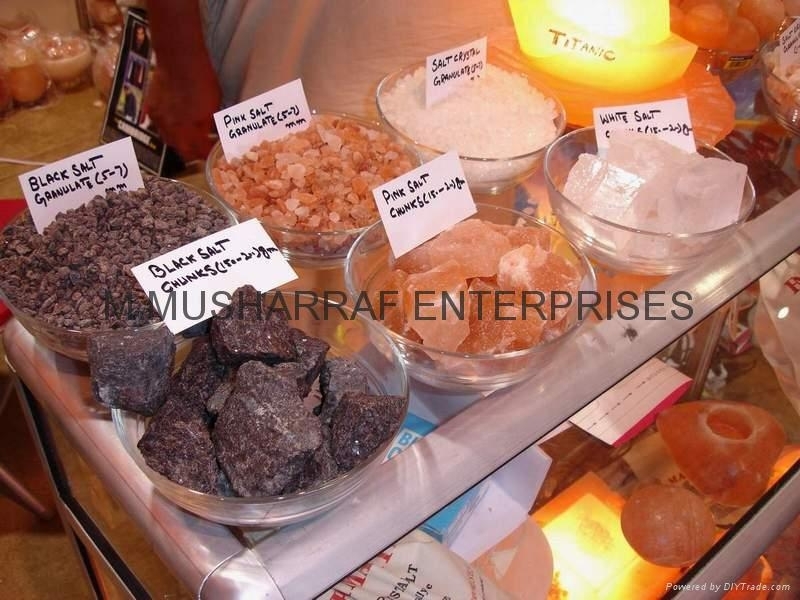 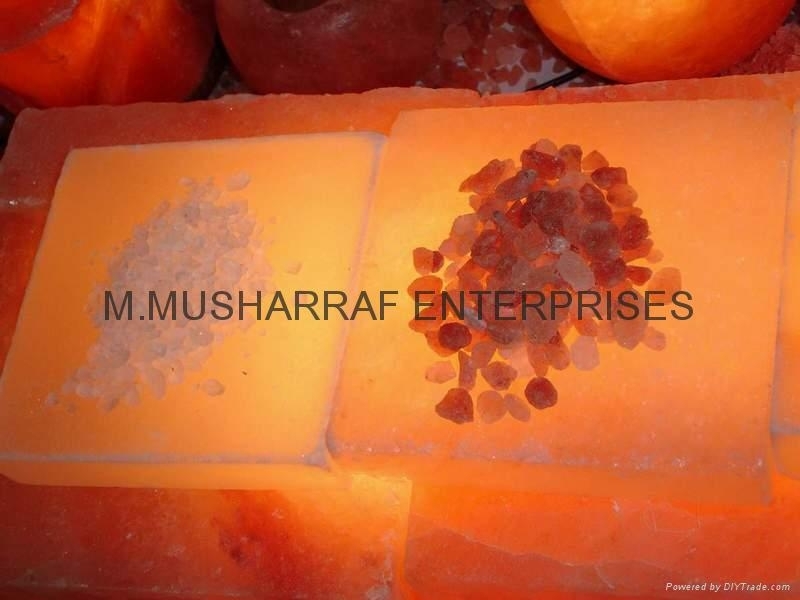 This Exhibition Expo 2006 gave us the opportunities to direct meeting with the worldwide visitors & buyers so we got well order in this exhibition and then supplied & supplying our best quality Himalayan Salt Crystal products to our buyers on continuously based orders.